Samoa is an island split into two independent territories; Samoa on the west, and American Samoa on the east. 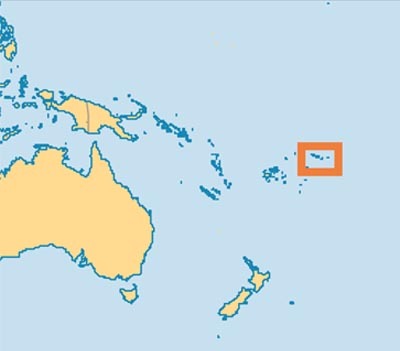 Samoa has a population of 185,000, American Samoa 65,000. Both populations speak Samoan and English. The majority religion is Christianity. No preaching has occurred in Samoa for over 7 years now since the Bible Education Centre in Apia was closed.